The platform features a wide variety of music and themed stations to discover and listen to. Radionomy stations are more than just playlists; they are produced and run by real people such as artists, music fans, DJs, opinion leaders, comedians and storytellers etc. 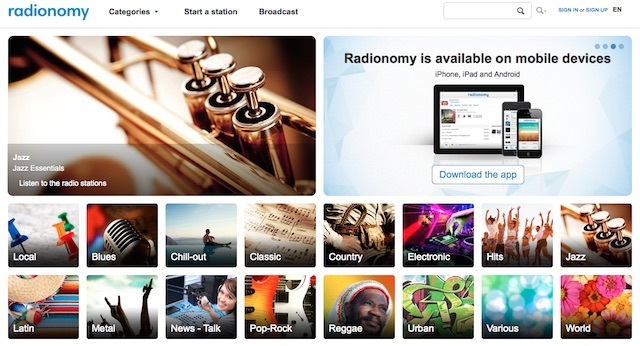 Millions of listeners around the world listen to thousands of radio stations created on Radionomy.